DK7KF and DM1AC will be active as PJ6E, from Saba Island, IOTA NA - 145, 18 - 28 April 2018. They will operate on VHF EME. Joachim Werner, Kastanienstr. 21, 18209, Bad Doberan, Germany. 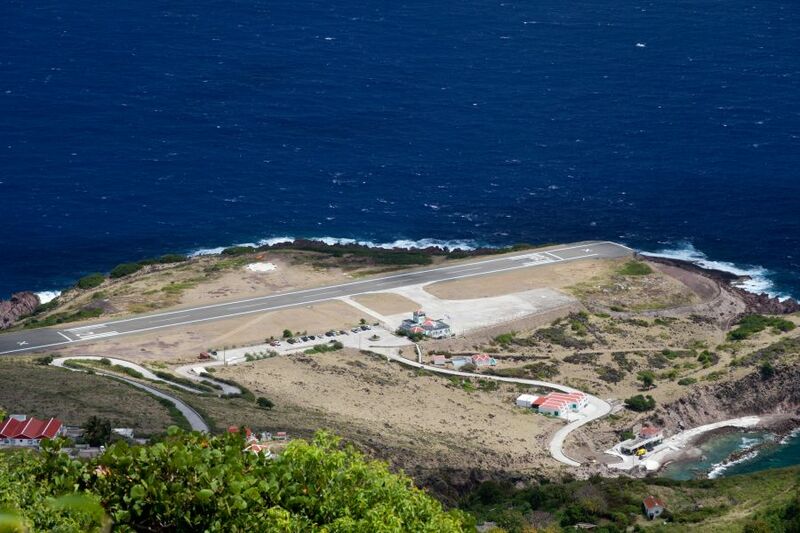 KC9SNM and KB9DVC will be active from Saba Island (IOTA NA-145) in CQ WW WPX DX SSB Contest 26 -27 March 2016 as PJ6E. They will be active outside Contest as PJ6/KC9SNM and PJ6/KB9DVC on 40 - 10m CW, SSB, PSK, RTTY. 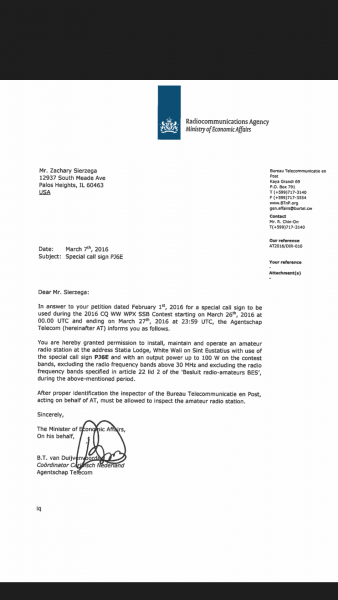 QSL via KC9SNM, LOTW, eQSL, OQRS ClubLog. 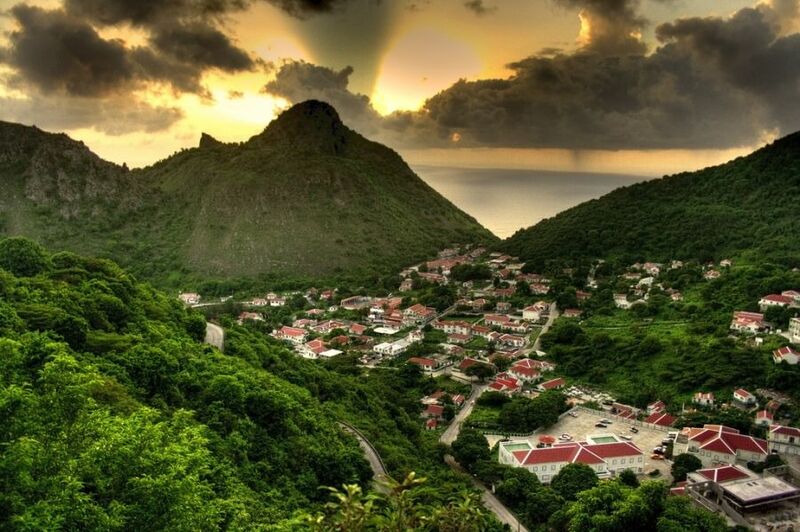 Sunset, Saba Island. Author - Simon Wong. 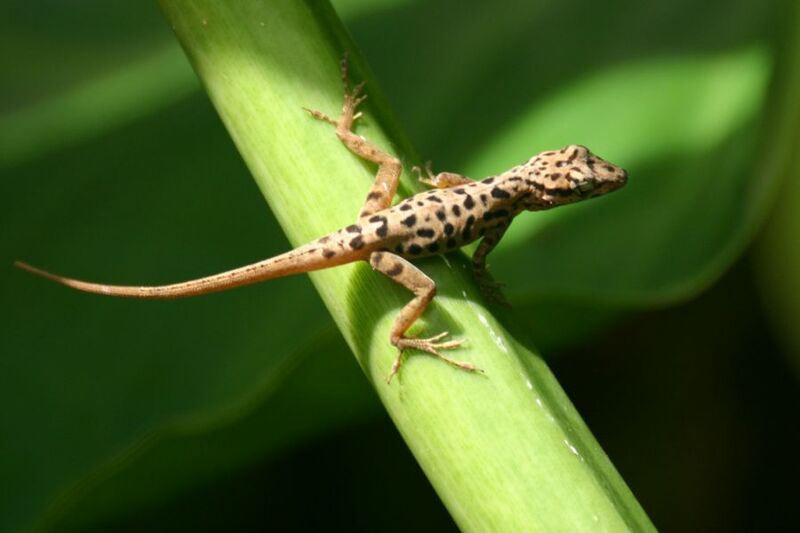 Endemic Spotted Gecko, Saba Island. Author - Jason Broersma. PJ6E. Where is Saba Island located. Map.